In this episode we talk to our experts about 5G; what it is, how it works and what’s in it for organisations. 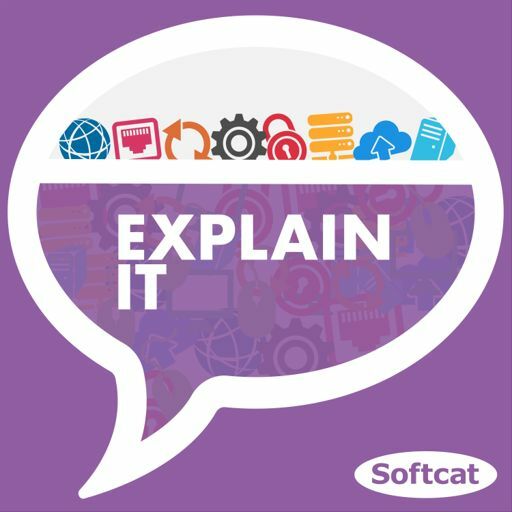 Host Michael Bird is joined by Craig Lodzinski, Softcat’s Chief Technologist for emerging technologies and Adam Louca, Softcat’s Chief Technologist for security. Together they explore what the next generation of cellular mobile communication might look like, when we can expect it to emerge, and how, in practical terms, it will benefit us from a personal, as well as business, perspective.